Announced today, T-Mobile is the first US carrier to deploy Enhanced Voice Services (EVS) across its network, bringing a much improved voice experience to all of the network’s users (with supported devices). As an added bonus, for those on T-Mobile who tend to call friends and family who are not on T-Mobile, the patent-pending deployment of EVS benefits customers even if the person on the other end of the line does not have an EVS-capable device. This means that regardless of who you call, as long as you have a EVS compatible smartphone on T-Mobile, your calls should sound better than crystal clear. 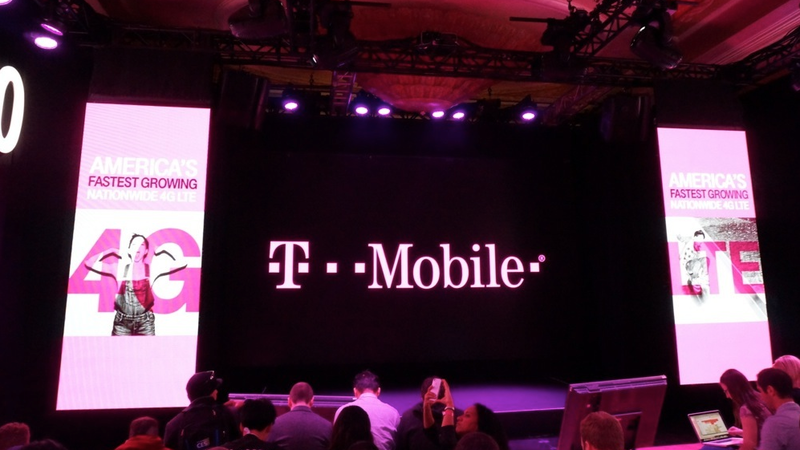 T-Mobile details that EVS brings three key ingredients to customers: EVS improves voice call reliability, provides even higher-fidelity calls than HD Voice, and lastly, EVS delivers these features more of the time and in more places. Essentially, if you make a call on T-Mobile’s network going forward, it should sound superb, and the rare case of when a call is dropped on the LTE network, should happen even less frequently. Customers looking to use EVS can do so on the new LG G5, as well as the Galaxy S7 and Galaxy S7 Edge, which received updates for EVS this week. According to T-Mobile, they intend to have seven smartphones working with EVS by year’s end. But really, who talks on the phone these days?